To create a menu bar, go to your blogger overview screen and click on pages. Type New page. 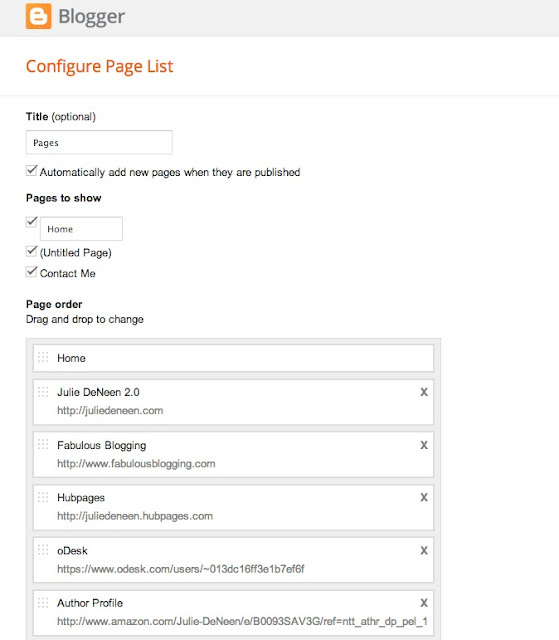 Create and publish the pages you need (i.e. About, Contact, etc.). Then go into LAYOUT, and click on the pages widget and customize your options. 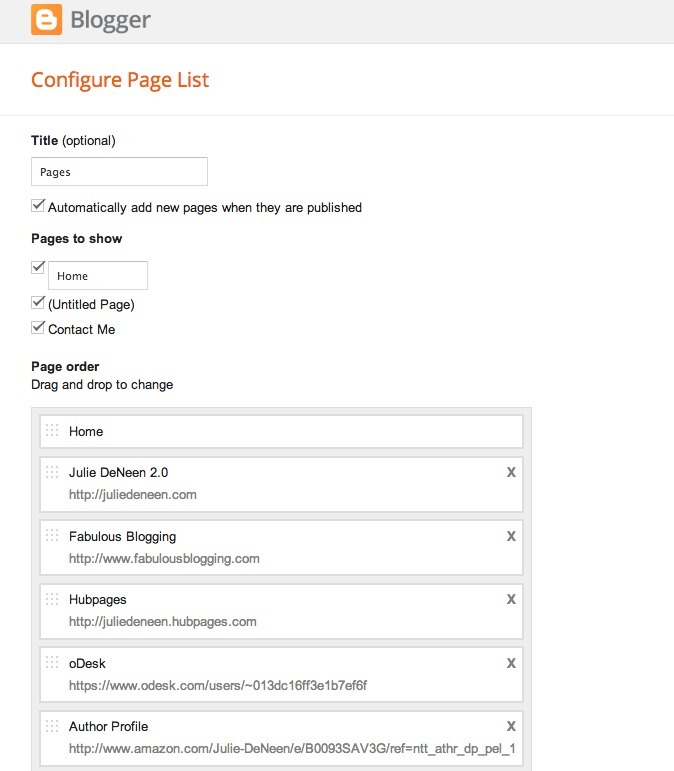 If you want Blogger to pull up a category archive of posts, there will be an option that says, ADD A LINK PAGE. Then you can type in the direct URL of the labeled posts so it pulls an archive. This post explains how to find that URL. In essence, it’s http://yourdomain.blogspot.com/search/label/labelname.